Sophie says..: Review: Models Own angled and eyeshadow brushes + eyelash curler! 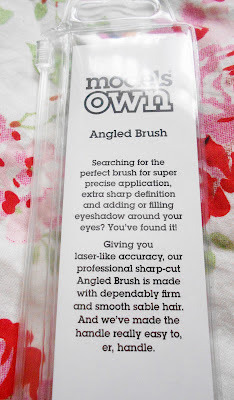 Review: Models Own angled and eyeshadow brushes + eyelash curler! As a lover of make-up, i've come to realise that a good brush is almost as important as the make-up itself, and have since then been on the hunt for new additions to my brush collection (Which at the moment is extremely small!). After aboout 15 minutes walking up and down the make-up brush section of my local Boots, I decided to take a chance and try out some of Models Own. 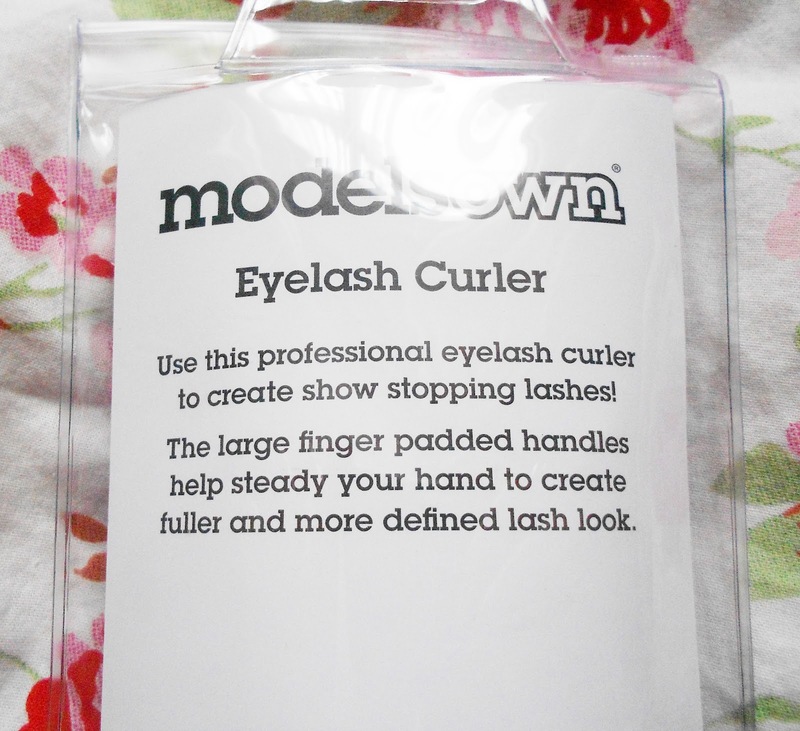 Models own are a budget beauty brand that are best known for their vibrant nail colours and nail art kits. However, the brand also stock a wide variety of eye make-up, lipsticks and even cheek & lip tint! To be honest, whenever I see a Models Own stall I am instantly drawn to the nail polishes, and haven't considered trying the other products, so I was interested to see if their make-up brushes were of the same great quality as their nail polishes. I've always chosen angled blush brushes, because I like the definition it gives to the product, as I only like a small amount of surface area covered with my blush. I also think that because you're sweeping the blush up across the apples of your cheeks, an angled brush helps you do that which much more ease than a regular blush brush. First off, I love the use of the flourscent colouring on both the handle and the brisle tips, I think it's excellent as it would stand out amoungst plain black brushes if you had a large collection. I also think that it stays true to Models Own being a brand full of bright, 'out-there' colours. The best thing i've found about this brush is that it is soo soft! The brisles do not shed, and pick up the colour so well that you only need to tap the edge of the brush into the blush to pick up the right amount. Because it's so soft it's quite easy to forget that you must be gentle with the application in order to ensure that you don't get carry away with the amount you're using, so remember that a little goes a long way with this brush. 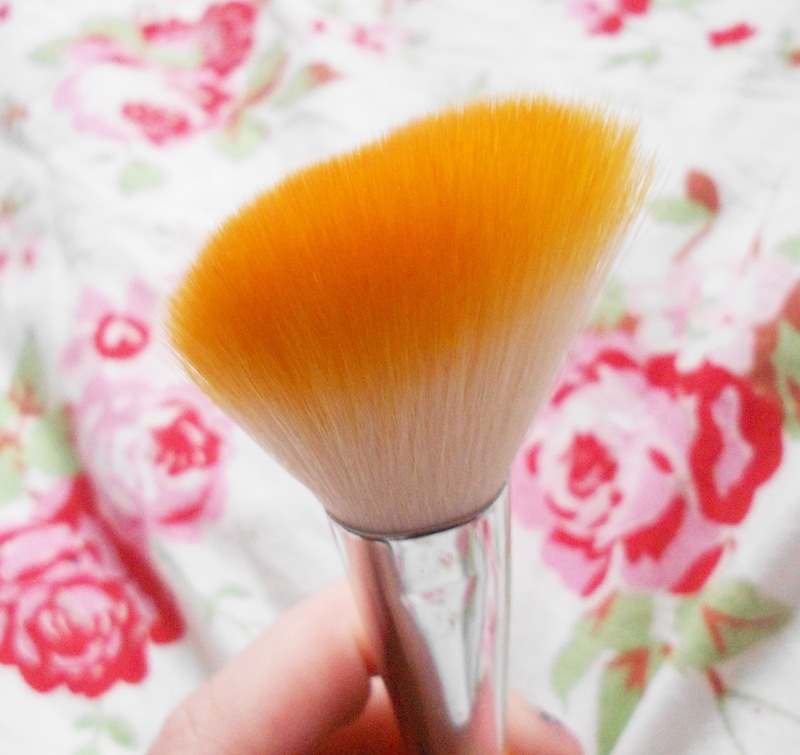 This is currently my go-to brush for blush application, and it's great for blending too. It's such a bargain, priced at just £8. 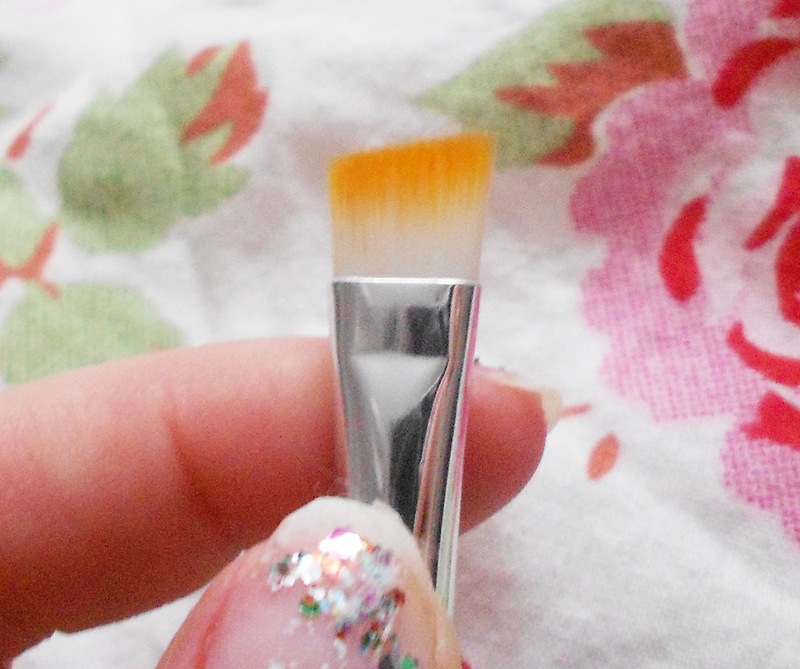 What's great about this brush is that it is so soft yet well structured. It enables great definition if you're using a gel liner, filling in eyebrows or it could just be used to cover the whole lid. 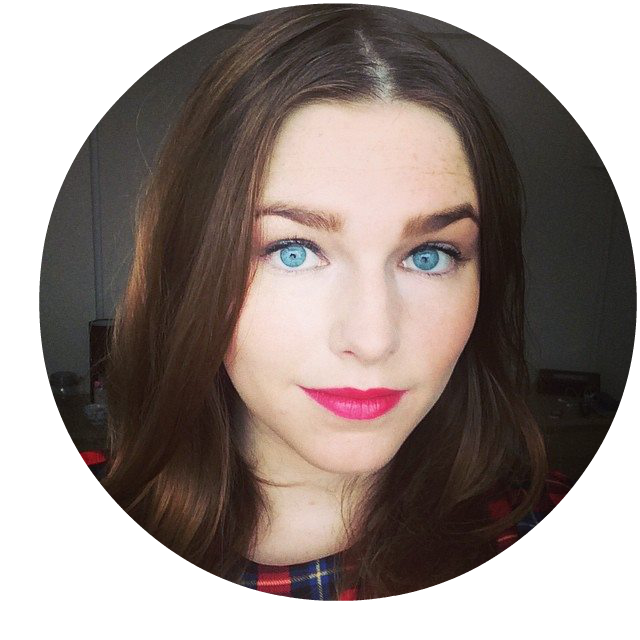 The angle is great if you want to create cat flicks and even using the corners to add some lighter shadow to the inner corners of your eyes to brighten them. This really is an excellent tool to get into the awkward areas of your eye that other brushes just won't reach! I love it, and it can be yours for just £5. Sorry for the bad lighting on these photos, the sun was so bright and I even with the curtains shut it was still beaming through them! I was a lot more disappointed with the eyelash curlers, because I found they were far to bulky for me. 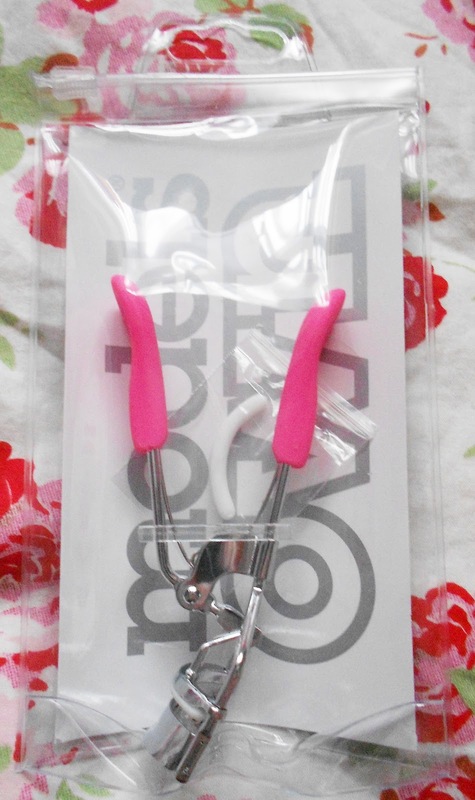 For someone with quite small eyes I found that the metal edges of the curler would dig into the corners of my eyes, making it almost impossible for me to curl them! In the end I ended up curling them really lightly so it wouldn't hurt, and the end result was satisfactory, but nothing too spectacular. In future i'll probably need to go for a half-lash curler. I found that the padding didn't do much for steadying the hand, but I like the pop of colour anyway. A bulk standard product for £6. I will definitely be trying more of their brushes (i've got my eye on the lip brush! ), which can be found at any Boots store, on their website here or at asos.com. Review: Topshop Temporary Nail Tattoos! Topshop Buys: Spikes and Mesh! Copyright - Sophie-says 2014. Simple theme. Powered by Blogger.